"How to download videos directly on your mobile"
App description: Download videos from the internet on your phone so you can view them later or share them on social media. You can also download audio files! Functions: Numerous configuration options like selecting the quality of the download or save it in an SD card. it has a powerful search engine to find what you're looking for. Activities: Compatible with dozens of pages like YouTube, Vimeo, Instagram and Facebook. Navigate through these sites without leaving them. Installation requirements: A minimum of 7.11 MB of free memory space and Android 4.0 or higher. 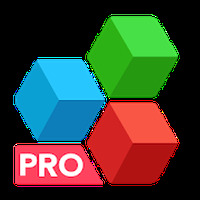 Can be saved on SD card. There are a lot of customization options. A practical and easy-to-use app. 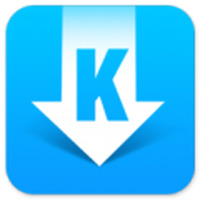 Do you like KeepVid - Video Downloader? Download videos and music from YouTube to your device! How to search & download your favorite songs! Listen to music from all around the world!